2018 was a year of huge transitions. We basically spent the whole year reorganizing, spending money on lawyers, and learning how to be a multi-studio company. We opened a new studio, totally revamped our prices and policies, and switched software companies. We learned A LOT. And we stretched ourselves waaaay too thin. Kyle (our business partner) and I were both running back and forth between Grandview and Westerville, teaching, fielding inquiries, managing teachers, fixing software issues, and working to grow both studios. It wasn’t a good organization. Things fell through the cracks. We needed to step back. So we did. The three of us (Me, my wife Kay, and Kyle) spent a weekend retreat regrouping. One of the most important things I learned during this time was the culture we had developed in our Grandview studio wouldn’t automatically translate to another studio. We needed to create it all over again. This meant getting specific about what we stood for, writing everything down, being conscientious. 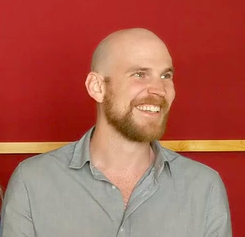 Musicologie’s mission is to create an inclusive community of music explorers and empower teachers to build sustainable careers. Once we had that, things started to fall into place in a way that was unexpected and surprising. The first part of the mission was our student focus, and informs every student interaction, every teacher hire, and every curriculum choice. The second part informed our reorganization and expansion plans. We created a new position called Community Manager, which allows excellent teachers to become partners in new Musicologie studios. This opens a door to a career path that just didn’t exist for teachers before. Exciting, right? She said yes! 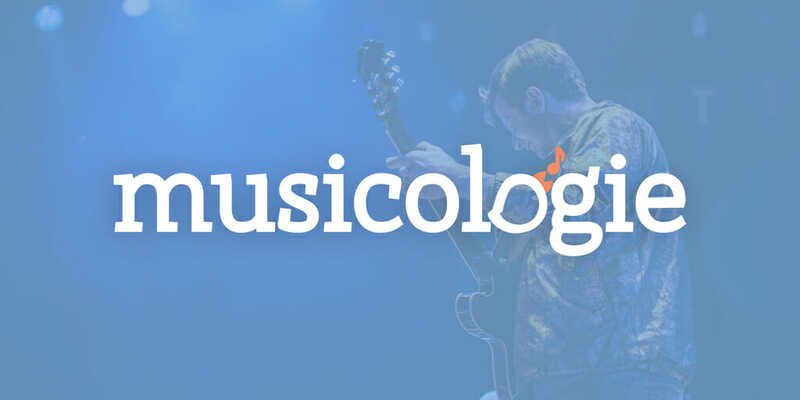 And at the end of 2018 we opened Musicologie Dublin. We hired 13 new teachers. We enrolled 351 new students. We had 15 student concerts. We opened one new Musicologie, in Dublin Ohio.